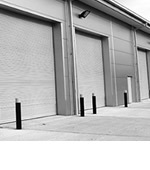 Burglaries can be devastating to businesses and homes alike and the emotional and financial stress it can cause spurs many victims into improving their security systems. Here at RSG Security, however, we urge you not to wait until you become a victim to improve your home or business security. 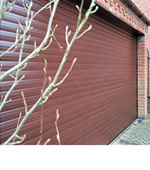 We provide a range of strong, durable and effective gates, shutters and security grilles that can protect your property and deter criminals from attempting to enter your building. 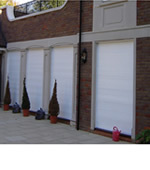 Windows and doors are the most common places for criminals to gain access to property and are likely to target these areas specifically; with that in mind, you should seriously consider investing in security grilles for both your windows and doors in order to protect your property’s most vulnerable areas. 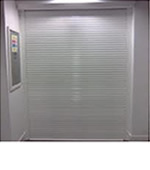 Security grilles will significantly slow down the progress of any criminal that attempts to enter your building through your windows or doors. 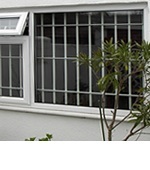 Without security grilles a burglar can often simply smash a window and enter your property but with this extra level of protection they will be forced to spend time attempting to break through our exceptionally strong grilles. This will give you or your neighbours enough time to call the authorities and it’s highly likely that as soon as the criminal realises that your property isn’t a simple ‘smash and grab’ job that they will abandon their burglary attempt. 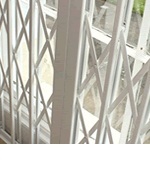 Security grilles will also act as an excellent deterrent to any criminals looking for a property to target. 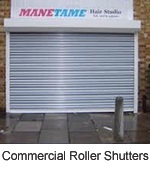 A criminal’s highest priority is to not be caught and they often actively search for a property that poses a low risk; therefore, if your building is equipped with visible security grilles then it will become decidedly unappealing to the majority of criminals. Here at RGS Security we take your home and business security seriously and once again, we urge you to equip your property with the essential security features before you become a victim of such an invasive and malicious crime. If you would like more information, please contact us today; alternatively, you can visit our website.